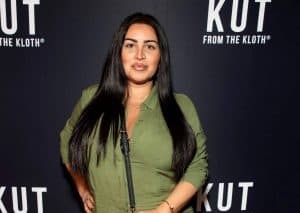 90 Day Fiance's Fernanda Reveals Why Jonathan Blocked Her Online! 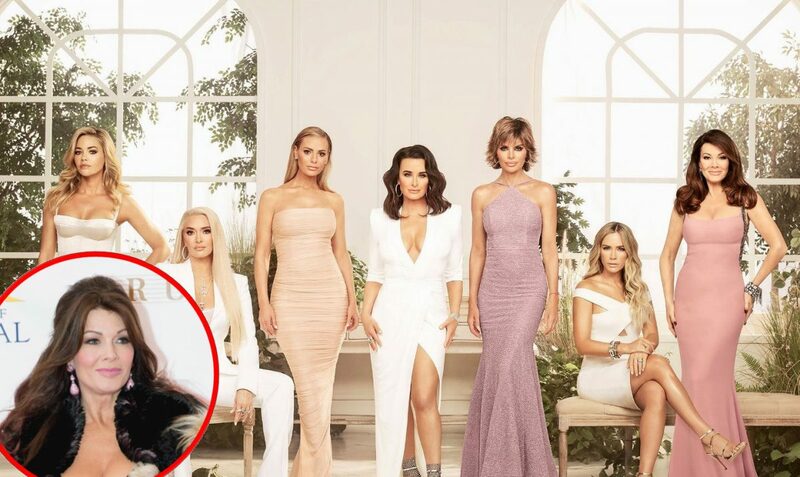 It appears 90 Day Fiance star Jonathan Rivera has no plans of reconciling with his wife Fernanda Flores a month following their split. 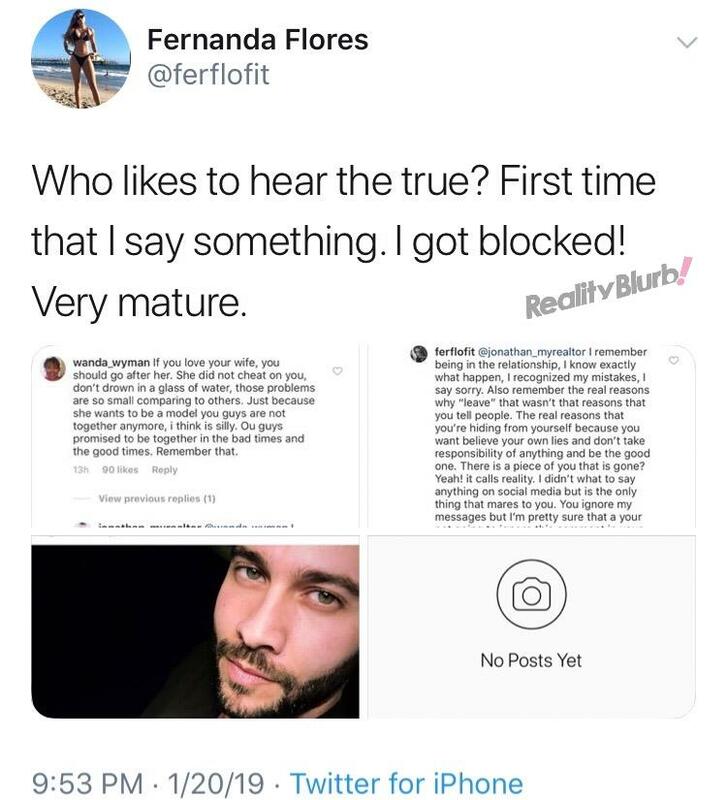 Just hours ago, Fernanda, 20, took to her Twitter page to reveal Jonathan, 33, has now blocked her on social media after she sent him a message urging him to give their marriage another chance. “Who likes to hear the true? First time that I say something. 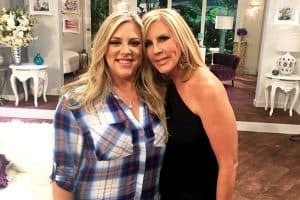 I got blocked! Very mature,” wrote Fernanda on January 20. 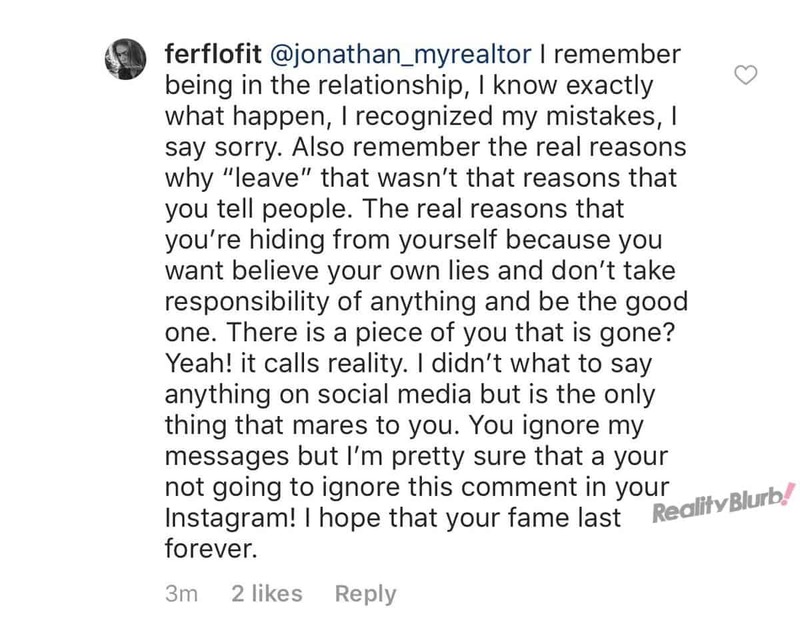 Along with her tweet, Fernanda shared multiple screenshots including one showing the message she sent to Jonathan on Instagram which led to him blocking her. A screenshot of Fernanda’s post is below. 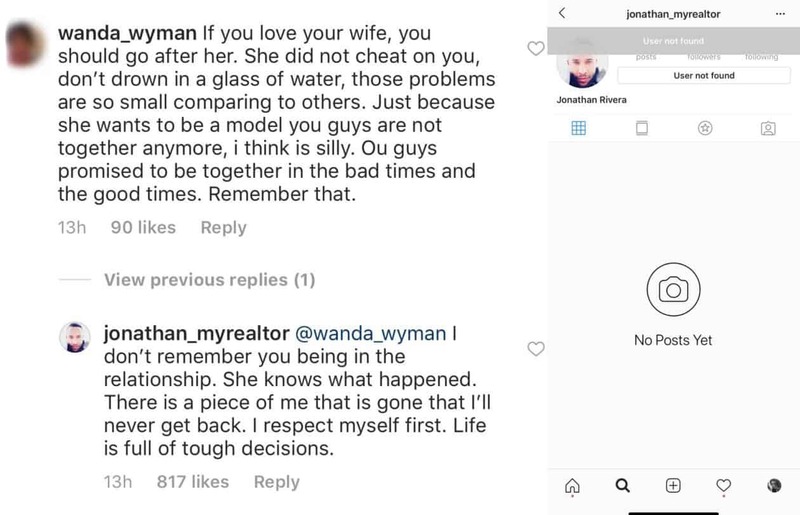 Fernanda also included a screenshot which shows Jonathan did indeed block her on Instagram, along with another screenshot of Jonathan responding to a follower about his marital drama. 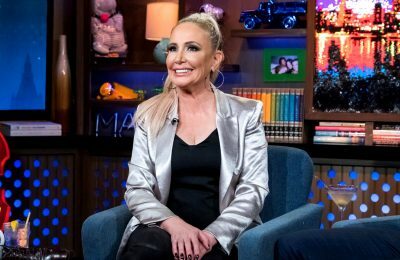 After the fan accused Jonathan of giving up too quickly on his marriage, citing the fact that there was no infidelity on either side, Jonathan fired back. 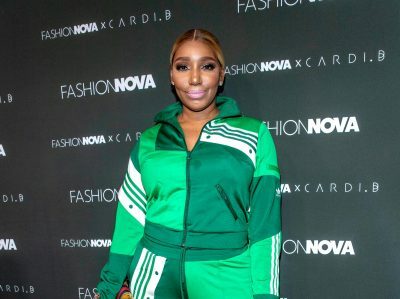 In an interview earlier this month, Jonathan revealed he and Fernanda called it quits on December 22, and that he hadn’t spoken to her since. 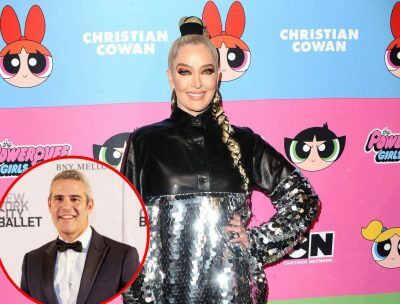 Before that interview, he revealed on his Instagram page that Fernanda had left him to pursue a modeling career in Chicago and that despite her plea to reconcile with him, he had no desire to get back together with her. He is yet to file a divorce, but he did admit that he had spoken to a lawyer. 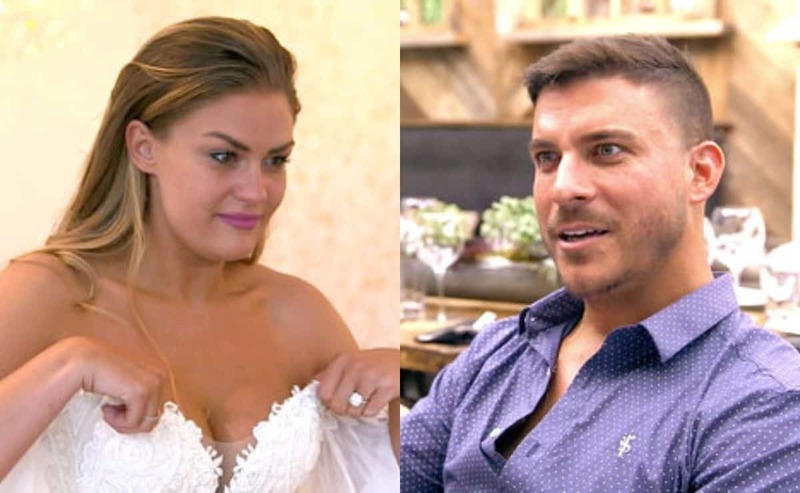 TELL US – IS JONATHAN GIVING UP ON HIS MARRIAGE TOO QUICKLY?